Is There Something You Want So Bad You Can Almost Taste It? Do you desire something so much you can almost taste it? But to get it you need to convince someone else over to your side? But they are resisting? And you’ll do almost anything to get it? If you believe there are unseen powers that are guided and directed by the mind that could fulfill your dreams, you have come to the right place. 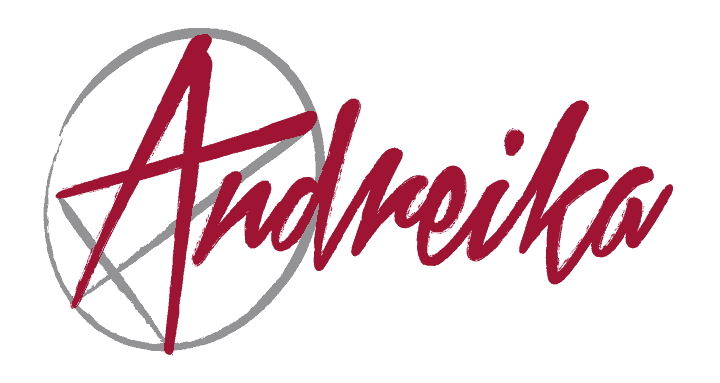 The power of Andreika’s magic spells could help attain all that you desire. To change a lover’s mind. To persuade a supervisor to advance a career. To help guide a new business to profitability. To change bad luck to good luck. To rework a hopeless situation to a winning situation. You believe that forces that we cannot touch or see could make your dream, wish or hope become reality. You need a current situation that is going poorly to turnaround on a dime and reward you with success, accomplishment and happiness. And you need it done ASAP!